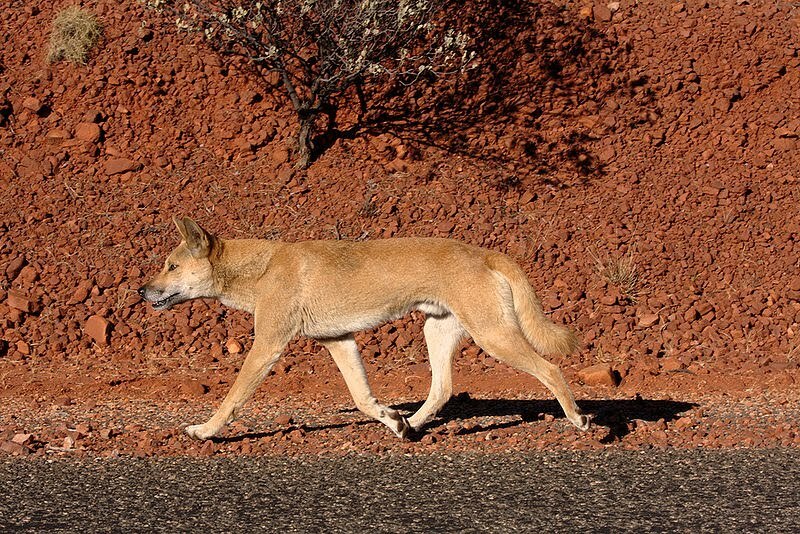 Dingoes are currently listed as a threatened species but if more isn't done they could disappear from parts of Australia, wildlife experts say. Healesville sanctuary senior dingo keeper Sue Jaensch said Tuesday's coronial ruling that a dingo was responsible for the death of Azaria Chamberlain in 1980 provided an opportunity to highlight the difficulties dingoes face in the wild. 'Most of our visitors aren't aware dingoes are classified as a threatened species here in Victoria,' Ms Jaensch told AAP. It was only in 2008 that the Victorian government recognised the dingo as a threatened species. Before that they were recognised as a pest, Ms Jaensch said. 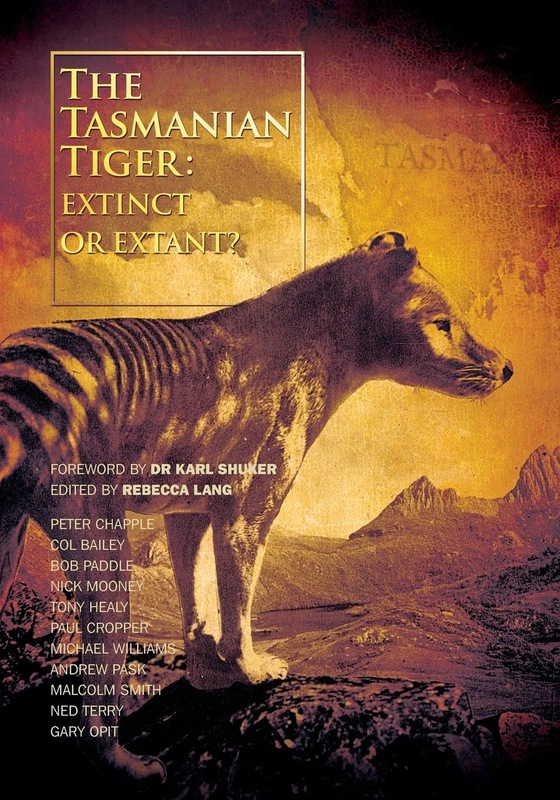 Ms Jaensch's concerns echo an article published in Australian Wildlife Secrets in May that warned if immediate action wasn't taken to protect the dingo it may go the way of the Tasmanian Tiger and become extinct. 'In recent times (dingo) numbers have declined over large areas of its former range,' the report said. 'The biggest threat to them in the wild is the interbreeding with feral dogs,' Ms Jaensch said. Dingoes are notoriously secretive and therefore difficult to study but myths surrounding the shy canid have put its future in jeopardy. 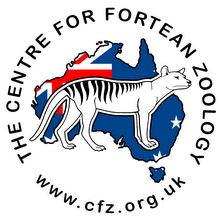 Ms Jaensch also said their reputation as an introduced species and predator contributed to their treatment in the past. However, as a top order predator, she likened their role to that of a lion in Africa or a tiger in Asia. 'Dingoes are a very important part to the native environment,' Ms Jaensch said.